Do you run your own shop? Do you want to buy in bulk? Roses are a gift that many have given since the beginning of time, and they can have so many different meanings. It doesn’t matter if they are given as a single flower blooming or in a bouquet of many, they are still one of the most beautiful and touching gifts one can receive. 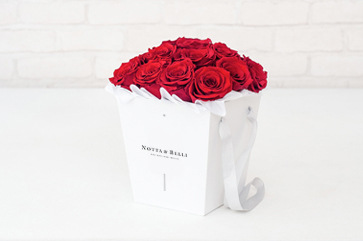 Notta & Belle roses come as a single rose with lasting beauty. They are handpicked by our team of specialists that know everything about the quality of a rose. We only select the best of the best to be treated and sent to you. We know you only want the best for your loved ones, and we want the same. The hardest thing about giving a rose to someone you love is knowing that the rose needs to be cared for if you want it to live and continue to grow. If someone doesn’t have the time to do so, it can be hard to give such a gift. With Notta & Belle’s Forever Roses, this no longer has to be a concern! Our roses are safely and specially treated to ensure that they will last for years to come. These roses will look as beautiful years later as they did on the day you receive it. They’ll come in a glass dome to help preserve their beauty and protect them from dust and dirt that may collect around it. There is no need to water these roses, and they don’t need sunlight to live. They will stay in their current state for years, and they will continue to bring happiness to those you gift them to. Notta & Belle offers a variety of colors and sizes with our roses. No matter what you choose, you can be sure that you will have a one-of-a-kind gift for the special one in your life. 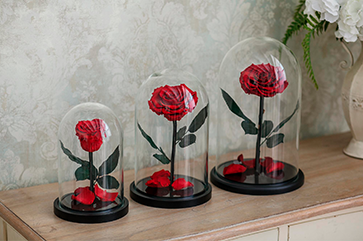 The rose will be treated and packaged into a glass dome, which is then safely packaged to be delivered to you. If you want to really give a special message to your loved one, you can also request a custom engraving, and the message will last a lifetime. 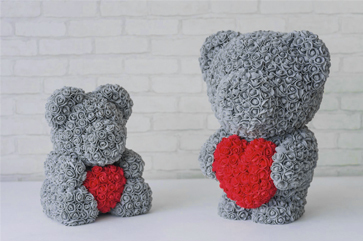 What’s amazing about these roses is not only that it lasts forever without maintenance, but these roses can truly be a gift to anyone for any reason, even yourself! 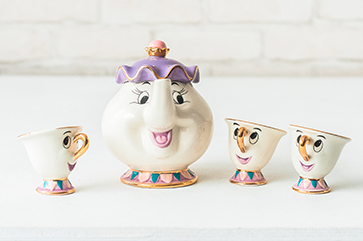 Place it anywhere in the home, and you can be sure that everyone will want to know where you got this amazing gift. The charm of a rose will bring a smile to your faces forever!